So, we use Gmail a lot here in the Singletrack office. In fact we use veritable ‘ton’ of Google products to keep things running here, not least the servers, which are all Google Cloud based. We get thousands of emails a week and everyone accesses them via Gmail. Not that a tech website particularly needs to be using a confidential email system but we can probably all think of some occasions in the past where we tentatively hit send on an email and kind of ‘hoped’ that the confidentiality notice cut and pasted at the bottom would do the job. 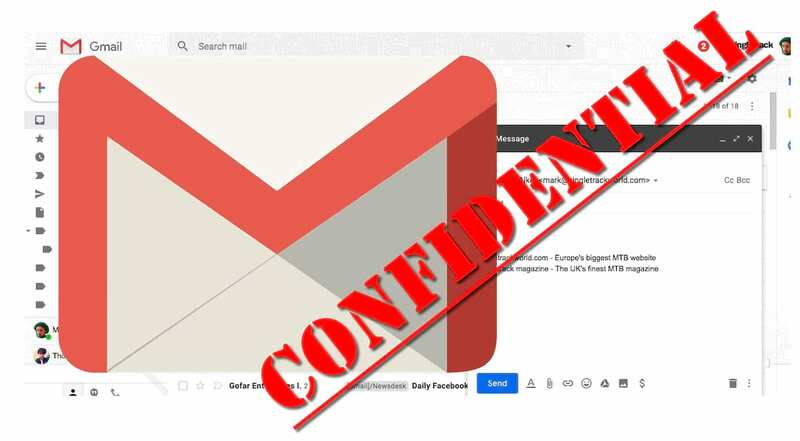 Well, now Google have added ‘Confidential‘ mode to Gmail that allows users to send sensitive emails with a bit more reassurance that what’s in it won’t end up in the wrong inbox. I say, ‘a bit more reassurance..’ because while on the surface being able to stop a recipient from forwarding, cutting a pasting content or even saving attachments sounds secure, the reality would seem to be a little less so. While you can lock down all parts of the email and even insist that it only be accessed by password and time limited, it has been noted (even by Google themselves) that an end user can always screen grab an email and any emails sent in confidential mode continue to sit in the senders ‘sent items’ folder just like any other email. There’s also no end to end encryption, which seems like a missed chance to us, so there’s nothing stopping Google from reading your confidential messages, although they claimed they no longer do this. Campaigners for better privacy on the net, the Electronic Frontier Foundation, even go so far as to suggest this new mode may give users a false sense of security where there is actually very little. Undoubtedly it’s a step in the right direction for privacy but with quite a few caveats that all users should be aware of before sending that next email about your mum’s secret birthday party arrangements. 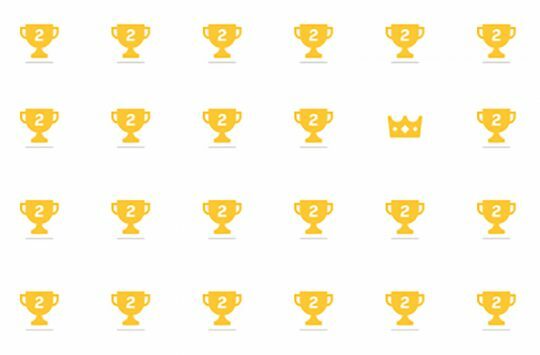 Oh, and G Suite users (like us) don’t get this yet, which is a bit strange as you would have thought that commercial users may have a greater need for a feature like this.